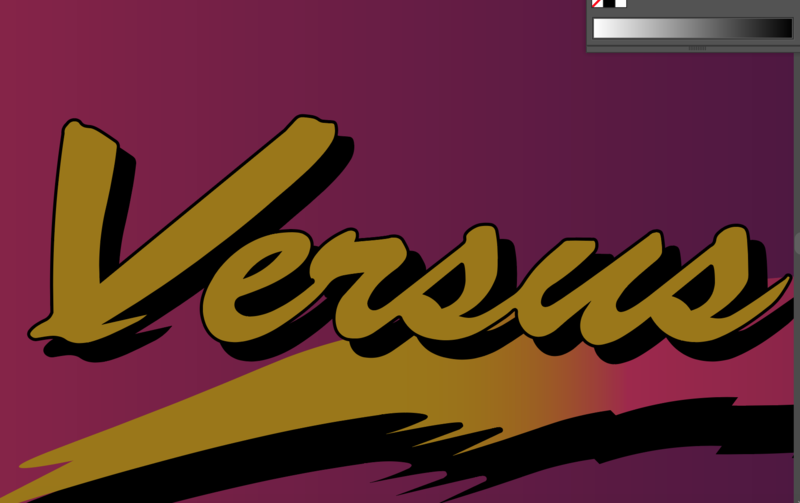 I've been thinking so many times about offset printing for some artwork and control panels. Offset print is best quality and better than digital print. But the problem is about Quantities. We have to make it at lease 50pc. 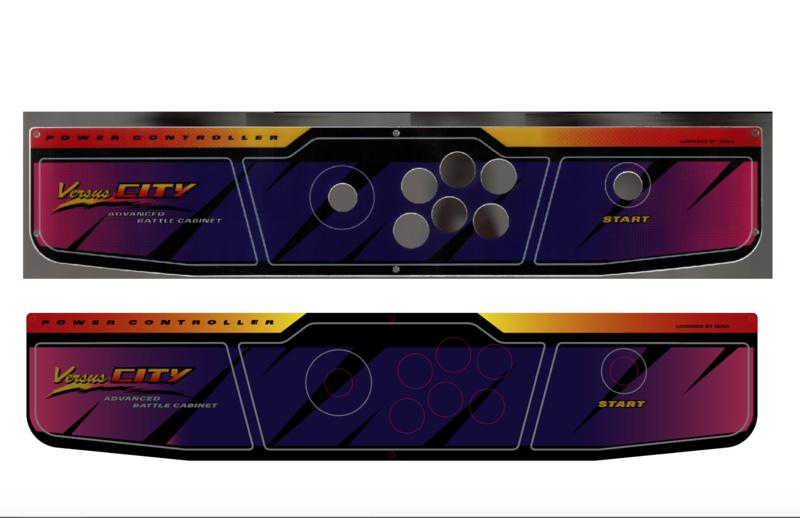 I just think, if people want to buy something like this, I will start the project and I will try to give best price. I will put all of the arts in one page as 100cm x 70cm. And we will make it 50 pc. That means each of them will be 50pc. This is an example, it is not exact sizes. We can use 0,4mm PVC or Vinly with Laminated. We will decide it together. 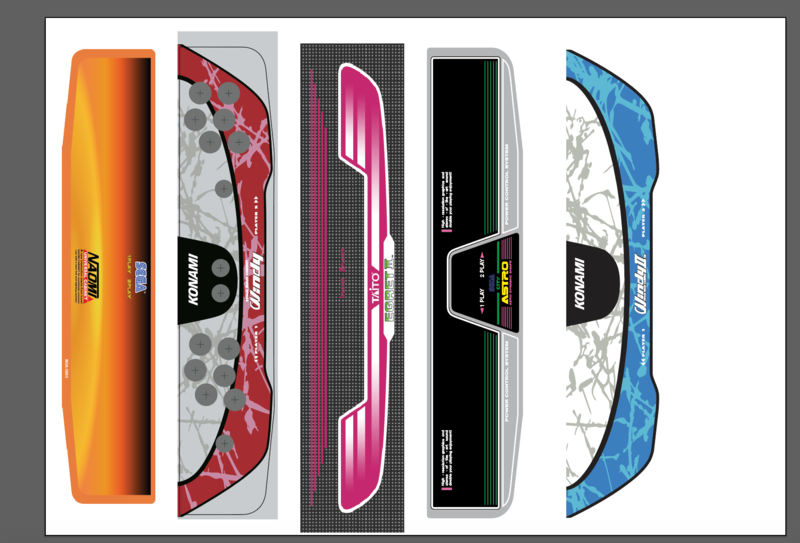 I have some Candy Cabinets artwork and control panel as Vector image. After start the project we can compare all of sizes and images. So I have some problems with some Control Panels. There is no measurements data on the internet. And I couldn't find any high resolution control panel scan. You can find the artwork on the net , but there is no buttons holes. I checked all of the draw on the internet. But all of them has problem. 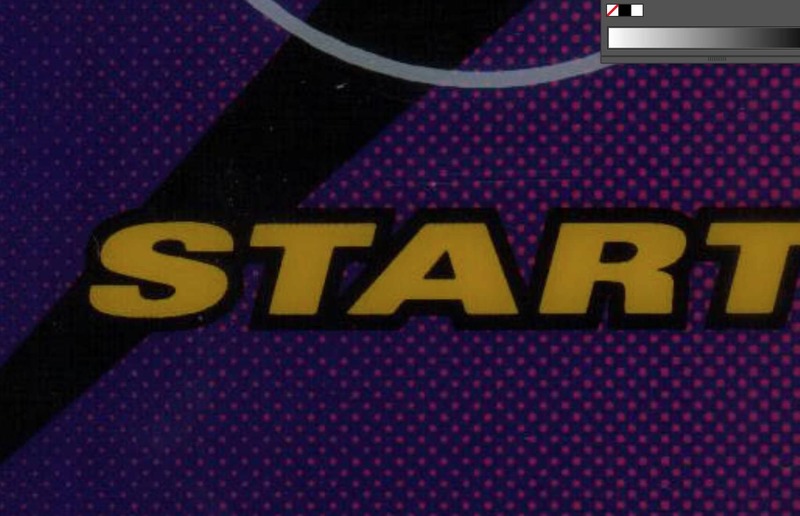 There is only 1 high resolution scan for astro city control panel, but it is not original. It looks like Repro. I found too much problem on that. 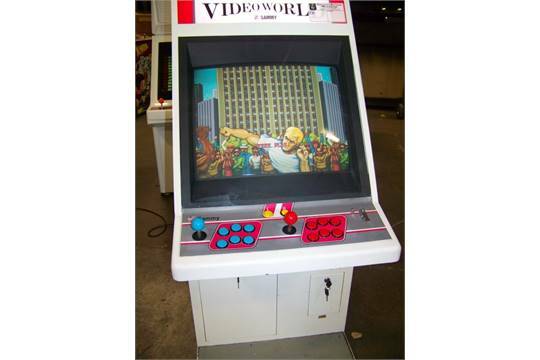 If someone has two cabinets and original control panel; and can scan or high res. pictures for me. I can draw it as soon as possible original. The post was edited 2 times, last by hursit ( May 25th 2018, 2:26am ). It is great to hear that. Please can you om to me details for the Side Arts. I have it as vectorel but we can check its measuraments. But there is size limit as 100cm x 70cm. I didn't see New Net City cabinet but I think the side arts I more than 100cm. Maybe it can be 2 parts. 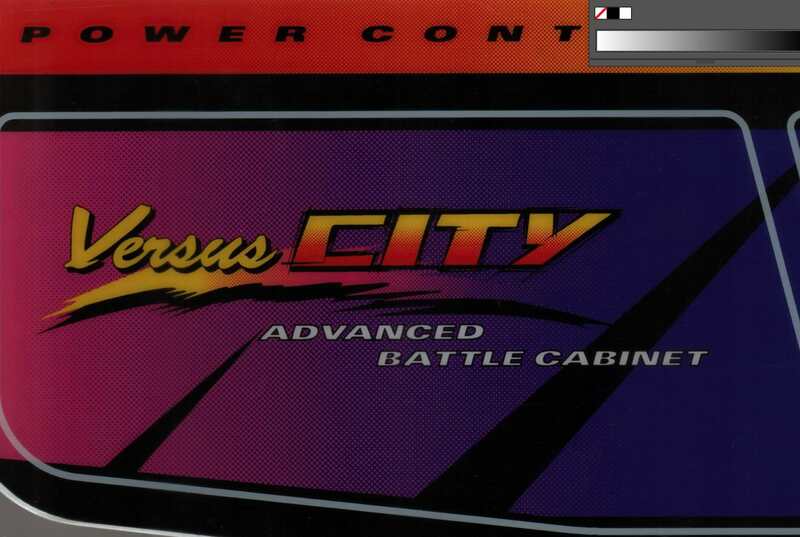 I don't have New Net City Side Arts vector file. But if you send me detailed measurements and photos, I can draw it on illustrator. 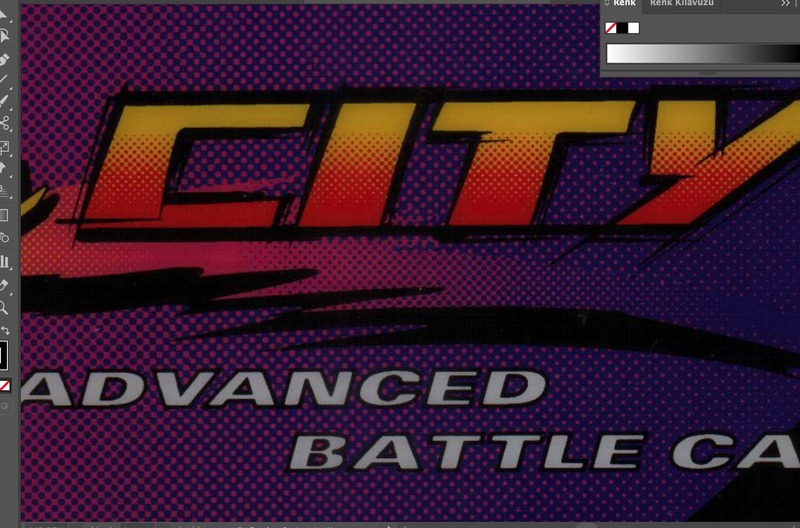 Also would you be able to do Namco Cyberlead side art? Do you need 50 pieces of the same art or just 50 pieces total of different arts? For the offset print it has to be at least 50 different Page. The page is 100x70 cm. All the 50 pages will be same. For example; if we can put 5 different artwork in one page. I will have 50pc of each artwork. So i will decide which artwork will sell more. I know there are some others here that are interested in Bishi Bashi and Rythm Tengoku, not sure if there are 50 people though. I'm probably the only one who wants Cosmic Smash. Yeah you right. 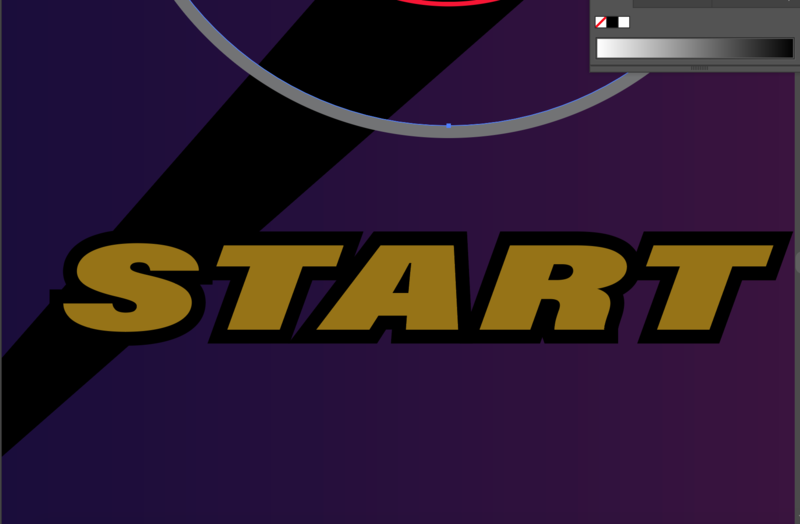 But if you want I will record you for Bishi Bishi and Rhythm Tengoku games ? Please can you share with me a picture what you want ? 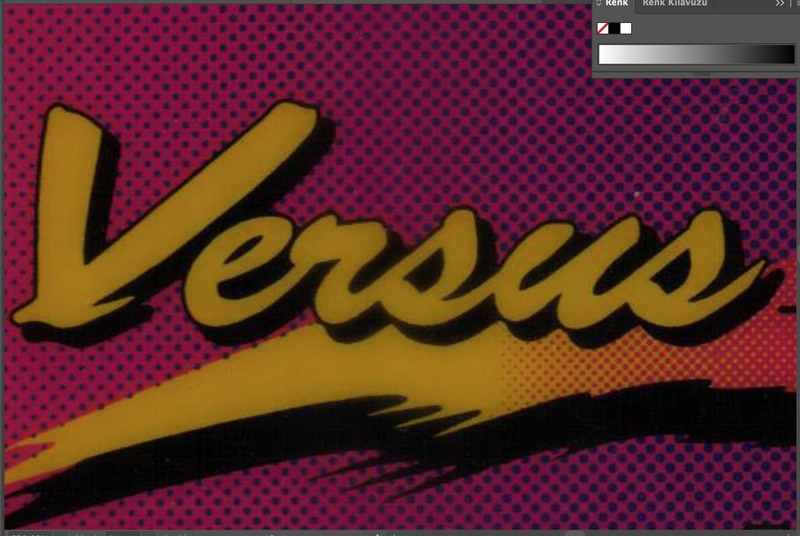 Do you have clear image for this sideart ? That is just a random pic from Google, will make one of my actual cab! Please inform me when you make it. HelloIt is great to hear that. 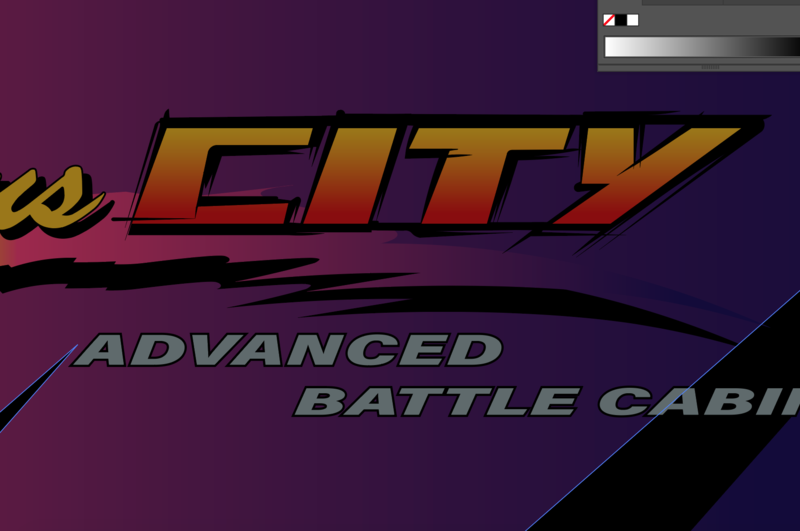 I'll take some measurements of my blast city side art tonight and let you know. 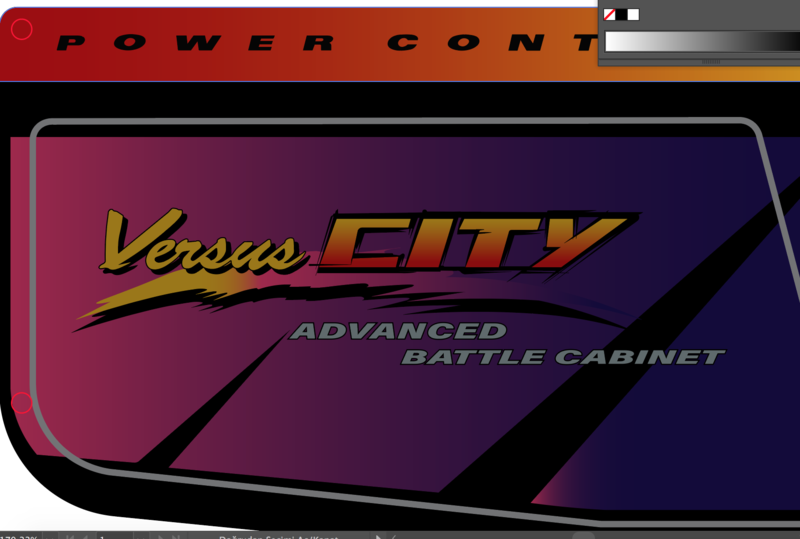 I just vectorized the Versus City Cabinet Overlay.